Twenty Fingers supplied us with a beautifully framed papercut for the purposes of this review. It’s Father’s Day soon! On Sunday, 18th June, you might want to be ready with a present for the man in your children’s life. Twenty Fingers specialise in papercuts, though they have some other gift ideas for Father’s Day, too. They turn photos into gorgeous gifts that are unique and sure to go down well with Dads and Grandads! The ordering process is really easy. Twenty Fingers website is simple to navigate. 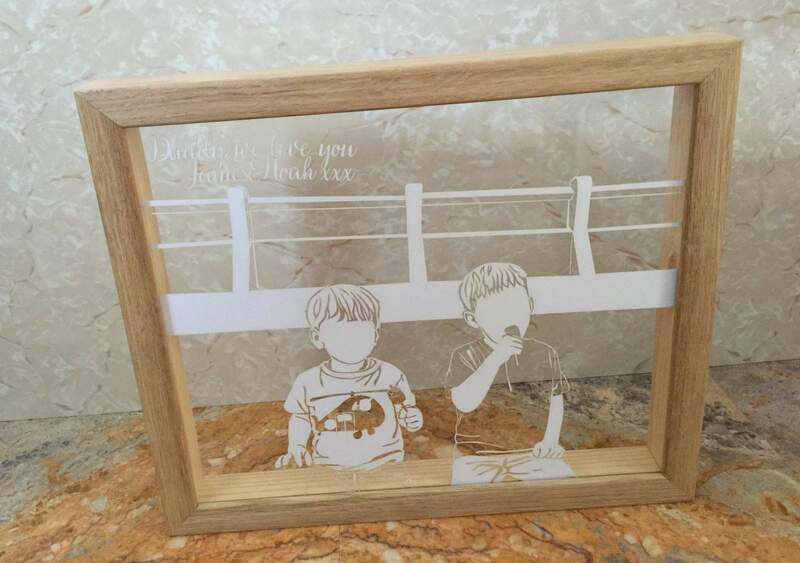 I chose a “family silhouette” papercut, with an oak frame, white artwork, and the Invisible TrueColour glass. This is a special glass that eliminates 99% of sun glare and adds UV protection to your artwork. It does cost a bit more but is well worth it as it will preserve your present perfectly, and it makes the papercut easier to see while it’s on display. This is the photo I uploaded. 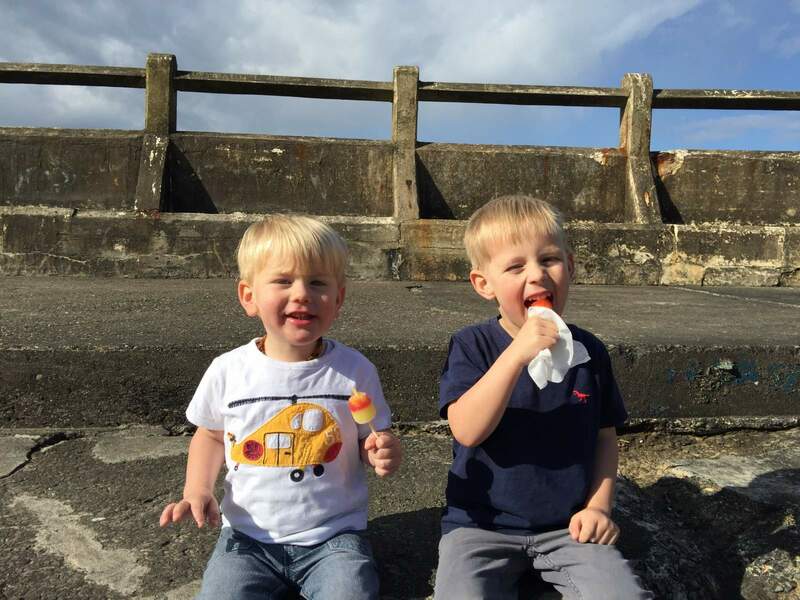 You’ll see that James has a tissue in his hand while eating the ice lolly. 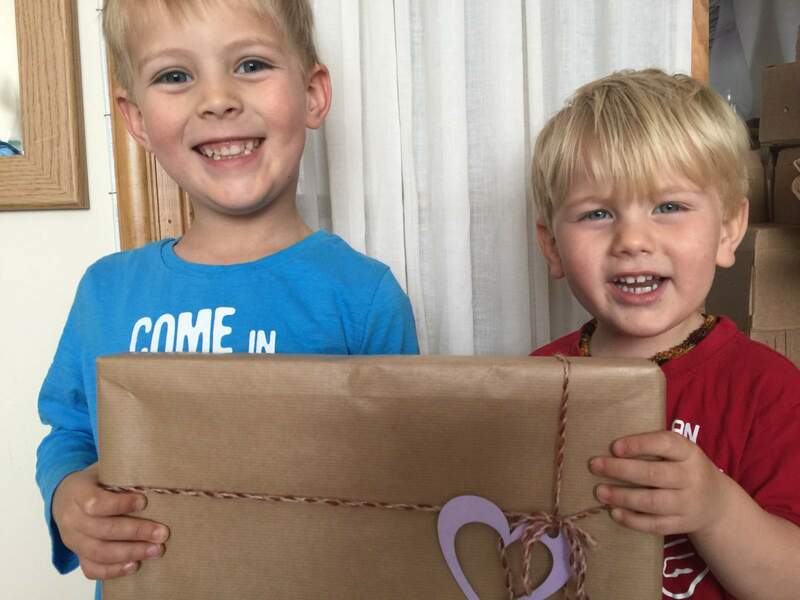 I asked for the lollies to be removed and was sent a proof in a day or two, with the boy’s hands empty. I thought it looked a bit odd, so I asked for James’ hand to be moved so that it didn’t look strange with it up to his mouth without anything in it. And the second proof looked really good with James’ hand moved down next to Noah’s, but I think Noah’s looked like it needed something in. Really, it’s such a personalised gift idea for a special occasion, because Twenty Fingers can actually merge 2 or 3 photos together, remove things, or put things in! Here are the proofs I was sent. The final proof I was sent had James’ lolly back in his hand, and no tissue in sight. The parcel from Twenty Fingers caused a bit of a stir! 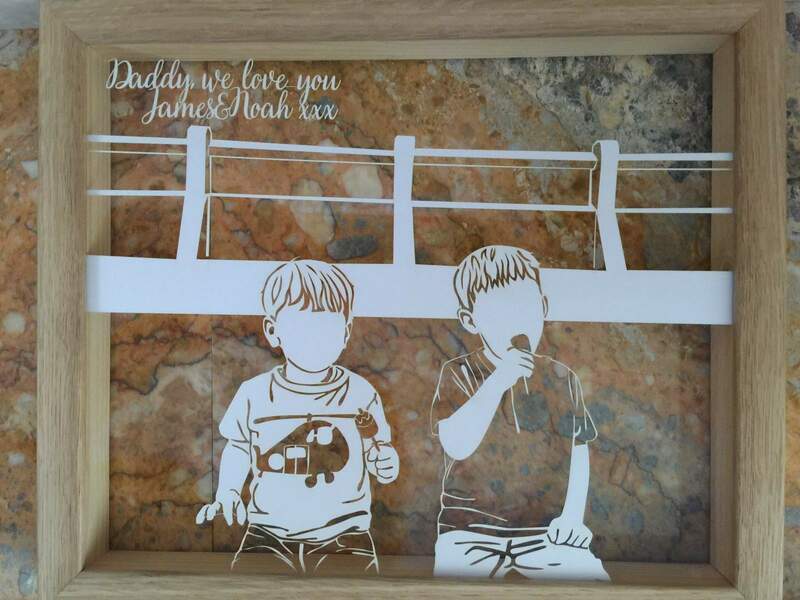 The papercut was presented so beautifully, the boys were really proud to give it to their Daddy (we gave it to him for his birthday this week, rather than wait for Father’s Day!). The potential downside to this gorgeous wrapping was that I couldn’t be certain of the quality of the frame, or indeed the papercut before we gave it to Rob. Of course, I’d seen the proofs, but you can’t always be certain! And how did it go down with the big man himself? He loves it, and I expected him to put it on the pile with the pictures that are waiting to be hung, but instead, it is on display, in pride of place on the mantelpiece. 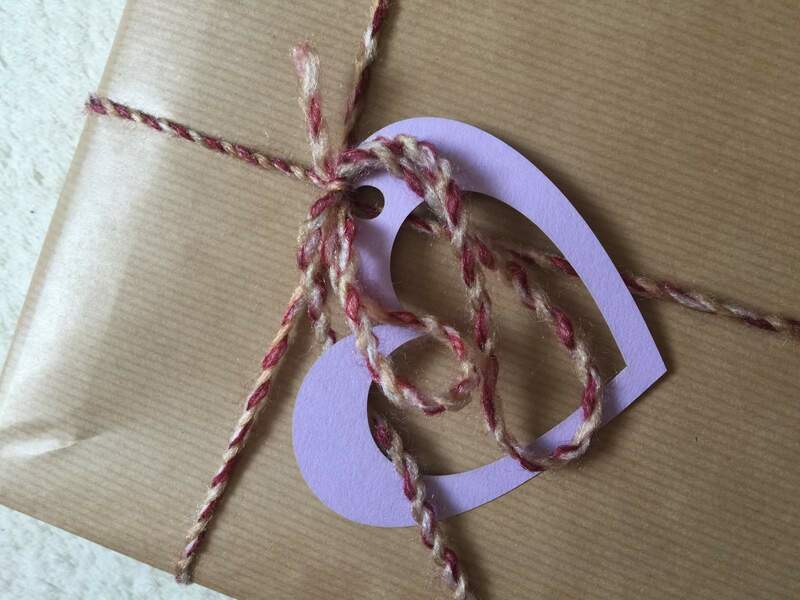 It doesn’t quite look right there but it just shows that it’s a great idea for a gift for all occasions!